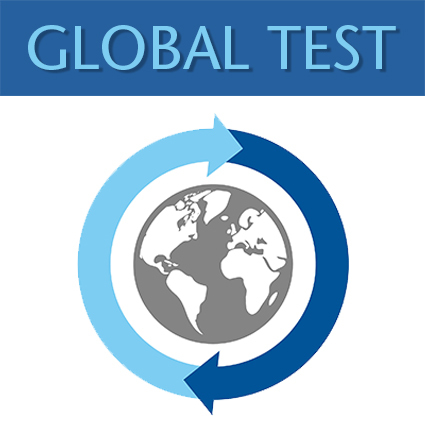 Welcome to sign up for a new global test! Test your morphology skills in our new global test. All you have to do is register here before September 1st and do your best in classifying the cells using our cloud-based software CellaVision Proficiency Software. The rest of the CBC results and the cells from the differential count is presented in the test case. We release the test case September 4th when the registration is closed. Register today and tell your colleagues to join you!